I returned to my hometown for my grandmother’s 80th birthday. 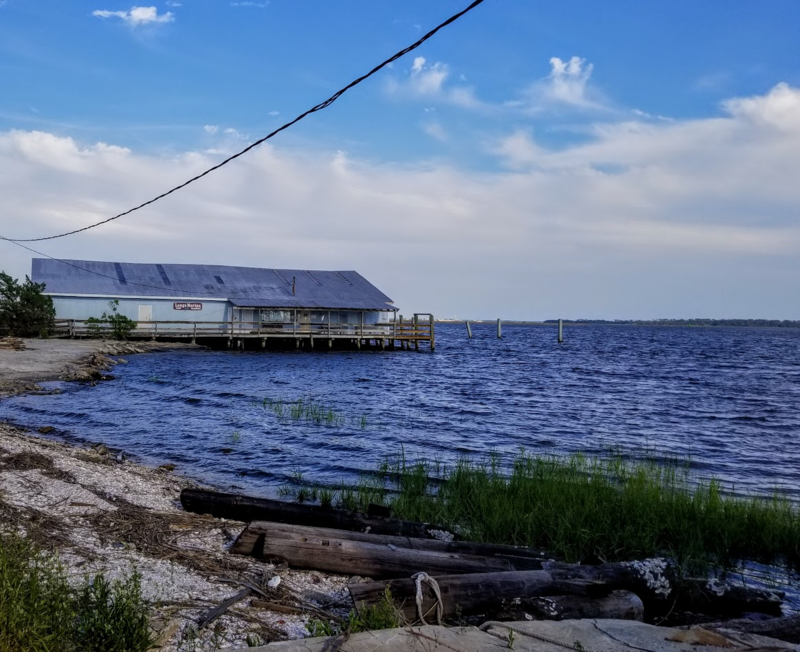 There are definitely mixed emotions about returning home, but some of the positives are visiting the next town over, St. Marys, GA where I can get authentic, fresh seafood, see some extremely interesting historic sites and reminisce about wasting away my teenage years. After my grandmother’s surprise party, I drove over to St. Marys and retraced some of the steps of my youth and visited some of my favorite local places. 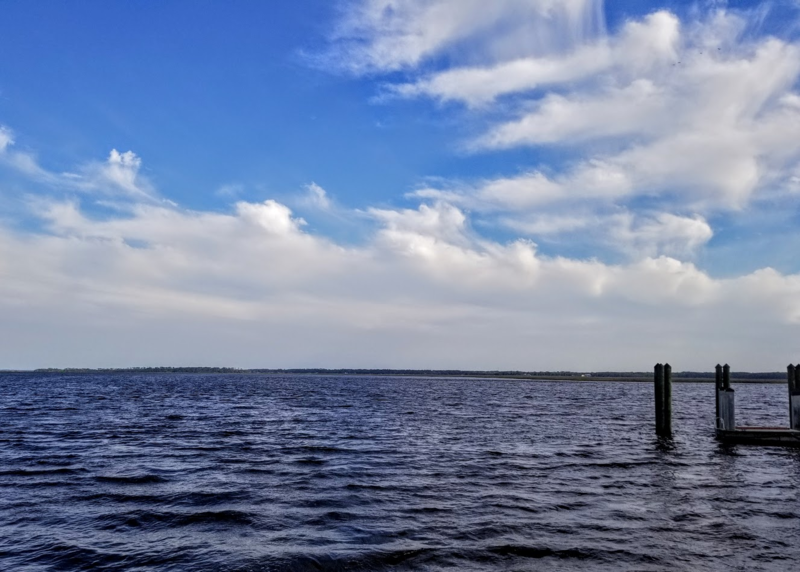 The area has seen a bit of development over the years and there was some damage from flooding due to a fairly recent hurricane close call. 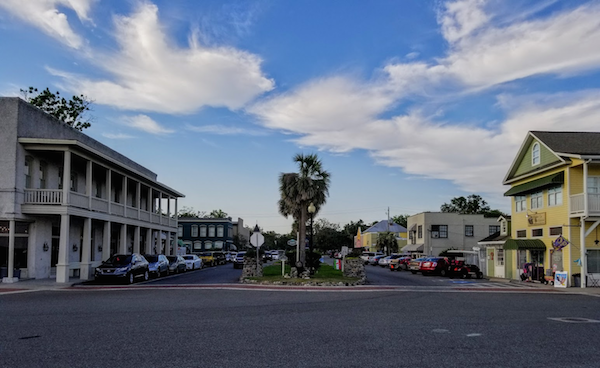 St. Marys has the distinction of being the second oldest city in the U.S. and many locals feel it is actually the oldest city in the U.S. but due to a fire that consumed much of the early historical documents of the town it has to concede the title to St. Augustine, FL. 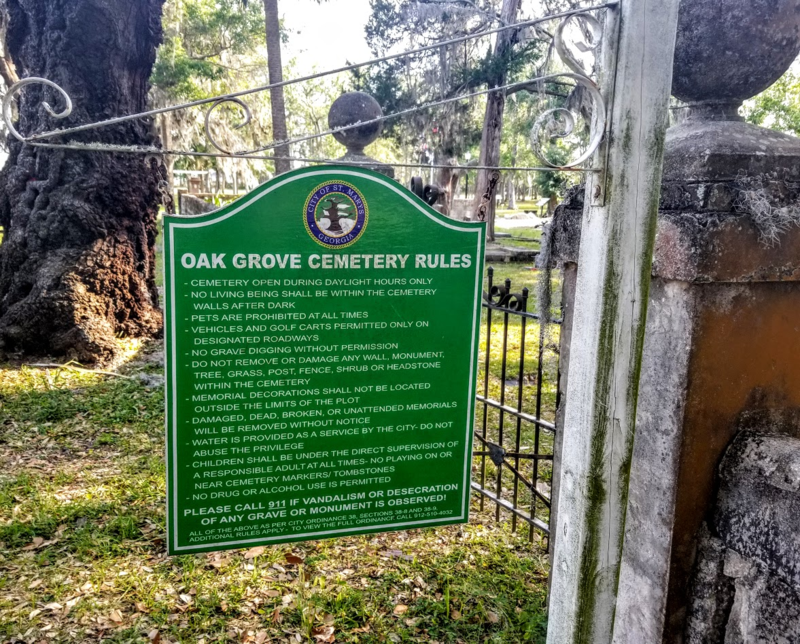 One of the information signs for Oak Grove Cemetery. As I usually do when visiting this area, I started out at Oak Grove Cemetery. 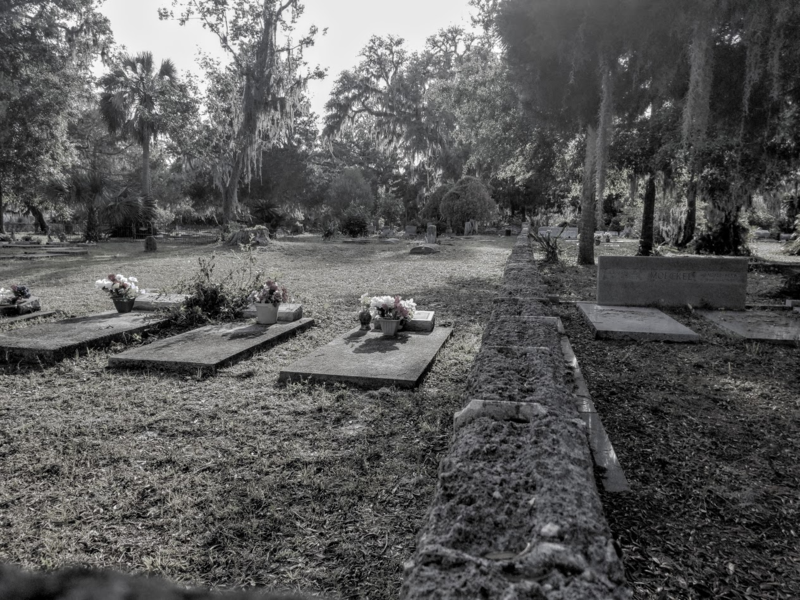 This ancient cemetery has always had a special place in my heart and it is the starting location for many ghost hunters and paranormal investigators. Pictures cannot convey the amazing, hair-standing-up-on-the-back-of-your-neck power that is so heavy throughout the entire cemetery. I have visited this sacred ground at all hours of the day and night and during every season of the year. 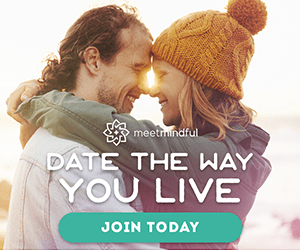 I have seen, heard, and felt so many unexplained and sometimes flat-out horrifying things that I wouldn’t know where to begin to tell my personal story of this place. It is my personal belief that the land holds memories of all the people, acts, and also atrocities that pass over it and this particular plot of land have seen more than its share over the years. 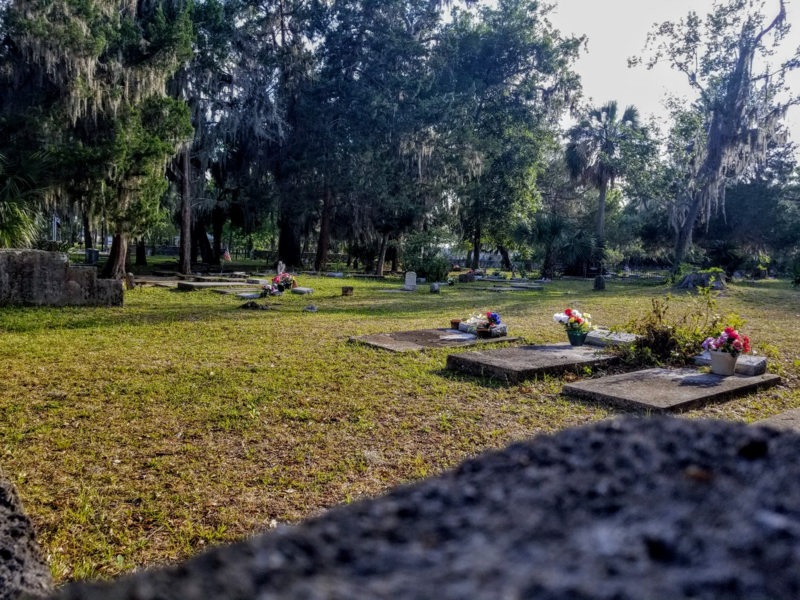 Some of the marked graves date back to 1801, but the same land was used as a burial place for the ancient Arcadian natives that made this area there home for thousands of years. Some of the damage from recent flooding. I have taken several shots of this cemetery over the years and one day I will compile them all into a post. 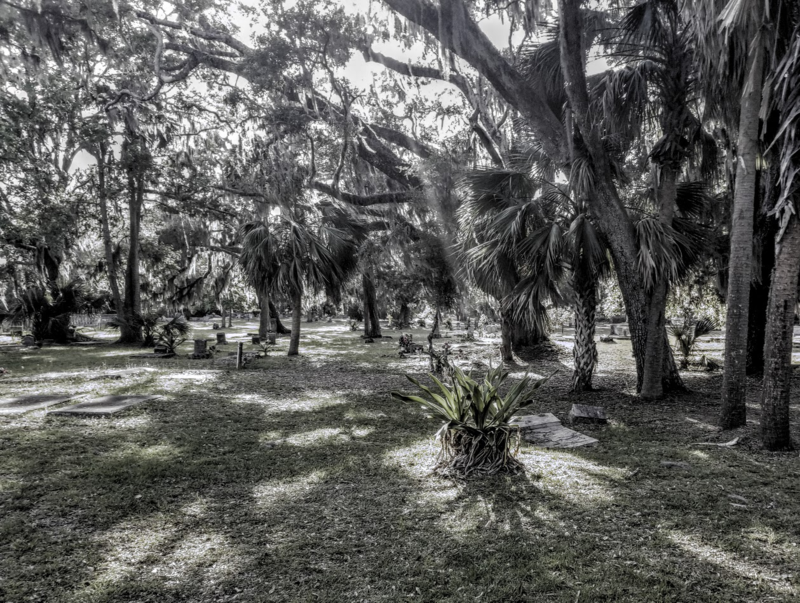 The beauty of the hanging Spanish moss draped across the gnarled limbs and trunks of ancient oak trees is breathtaking! You know on a basic, primitive level that you are on sacred ground and you feel honored to be there. Once I paid my respects, I headed down to the waterfront. The main street running through St. Marys dead ends into the waterfront of the St. Marys River just before it dumps into the Atlantic Ocean. At this point, the water is much more salt water than fresh water and it is only a few miles to open ocean. 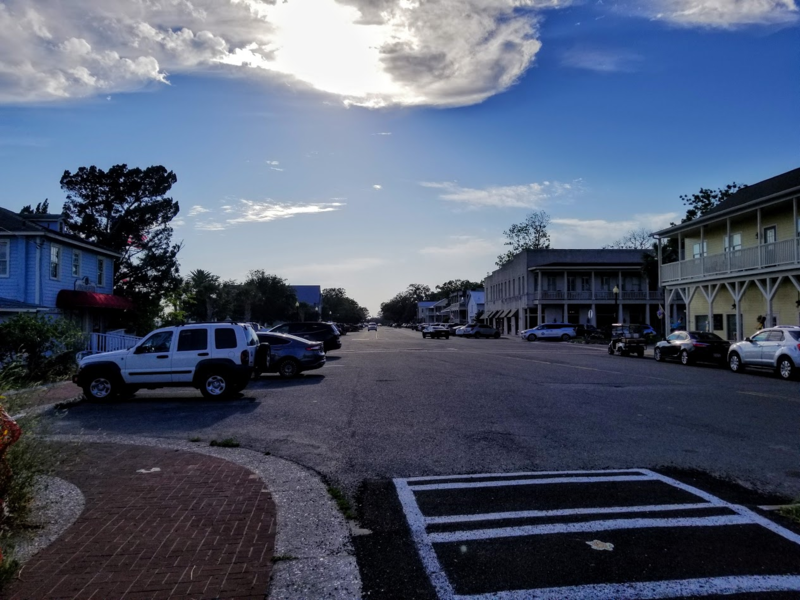 When I was growing up, there was nothing but specialty shops, a ferry to Cumberland Island, a few restaurants, and some boat ramps. There is now a dedicated park with swings, walking paths, and a fountain all along the stretch of the river. As a teenager, most weekend nights ended up at the pavilion overlooking the water. Off in the distance, you could see the lights of Fernandina, FL and the dark shadow of Cumberland Island hovered against the night sky. Of course, this was temporary until the local police came and encouraged everyone to leave…lol. Shot of the pavilion. In the distance you can see a factory in Fernandina, FL and the land mass to the right is Cumberland Island. 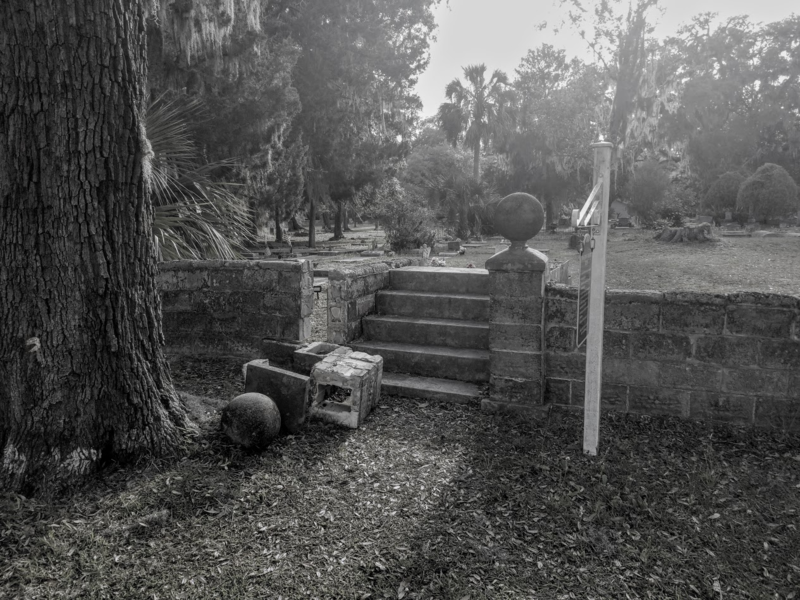 Cumberland Island just a short boat ride away. The area is most congested during the warmer months when visitors arrive to board the ferry to Cumerland Island. This is the largest of the Georgia Barrier Islands and offers a multitude of activities for all walks of life. It has herds of wild horses, feral hogs, and other animals native to the island. The island was used as a getaway playground by the Carnegies, Rockefellers, and Gettys. Some of the old buildings still exist and the most famous would be the Dungeness Ruins. It is definitely worth the trip if you can make the time. A funny note is that even though it is in their backyard, there are many local residents who have never stepped foot on the island. There are also private homes, camping opportunities, and a bread and breakfast. 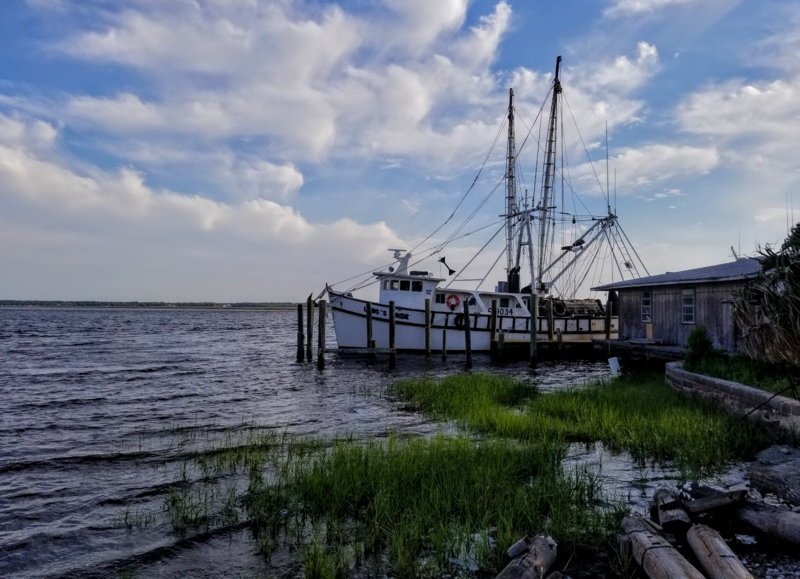 There used to be tons of shrimp boats in the area waiting to offload their catch at Lang’s Marina. 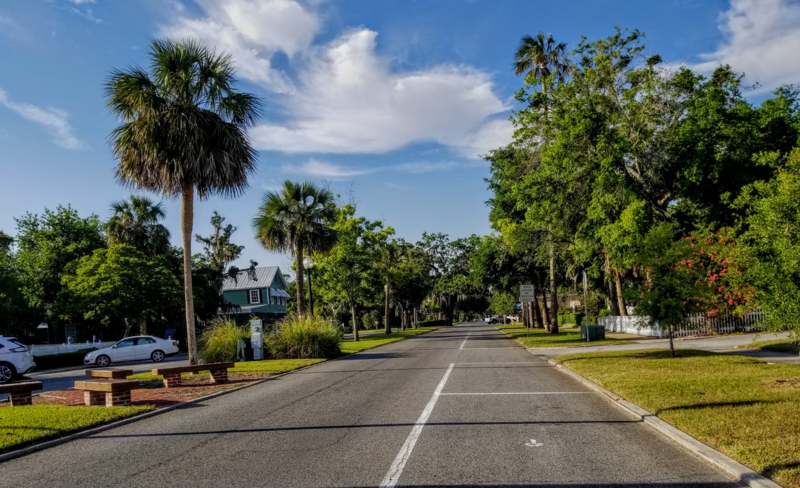 As you leave the waterfront, you drive down the main street that is lined with historic homes, ancient oaks, and specialty shops galore. Many of the old private homes have been converted to quaint bed and breakfasts for people visiting the area. 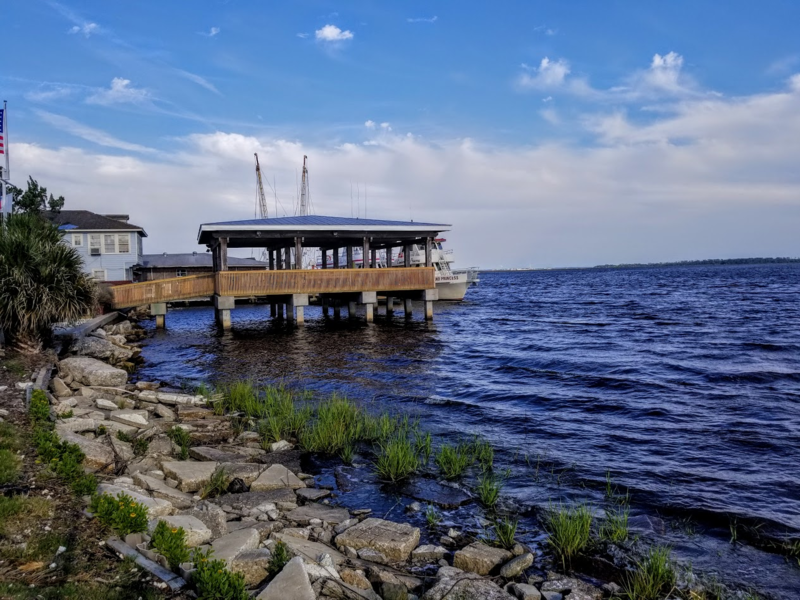 Two restaurants worth mentioning if you are in the area are Lang’s Seafood on the water and Seagles Restaurant on the corner of the waterfront and the main road. Street view looking down the length of the waterfront. Looking down the main roadway through downtown. 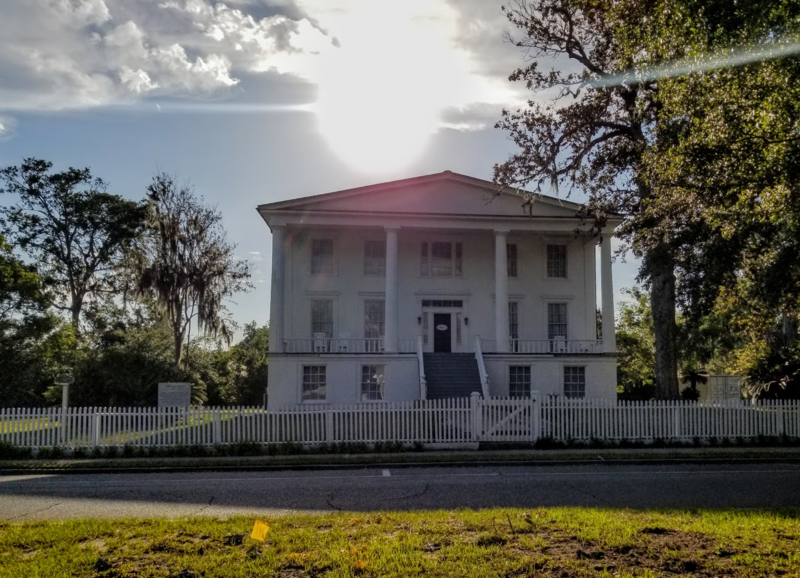 Orange Hall, one of the most haunted places in the area. 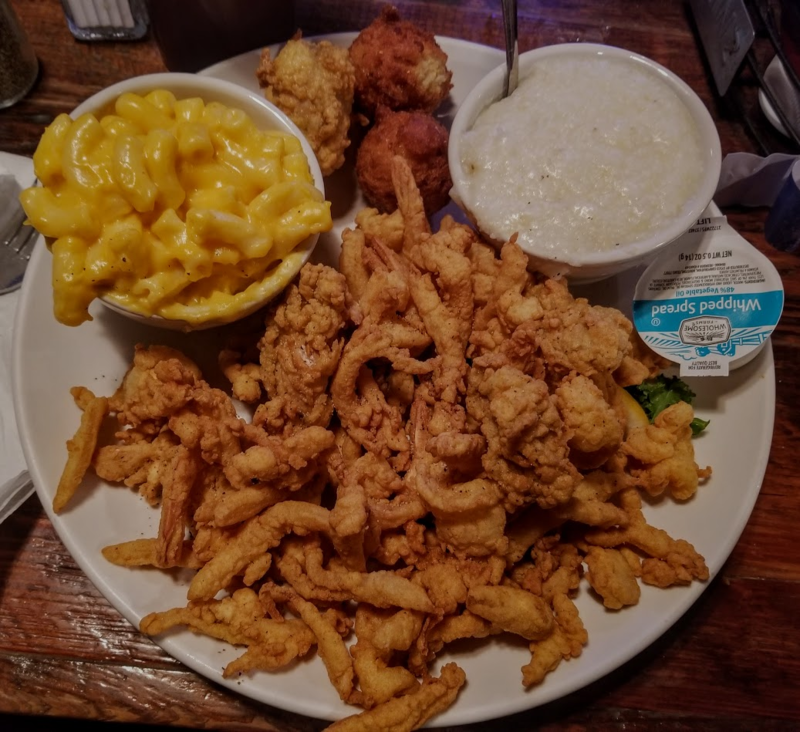 Of course, no trip to the coastal area would be complete without an extra large serving of fried seafood! My go-to place for this culinary ectasy is St. Mary’s Seafood. It is a bit more low key than the other seafood options in the area. The portions are big and the prices are reasonable. No trip home feels complete without a stop here. Seafood Platter of Shrimp, Oysters, Clams, Mac and Cheese, and of course Grits. 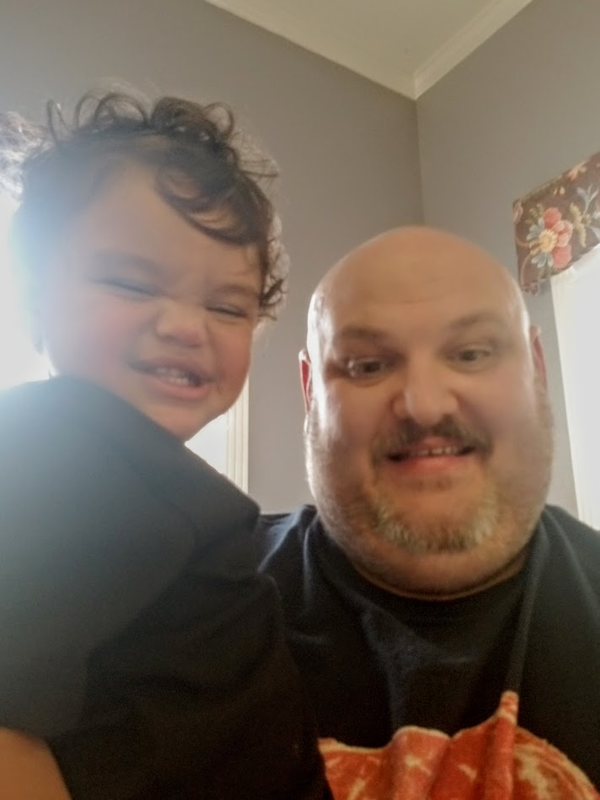 Me and my little buddy!